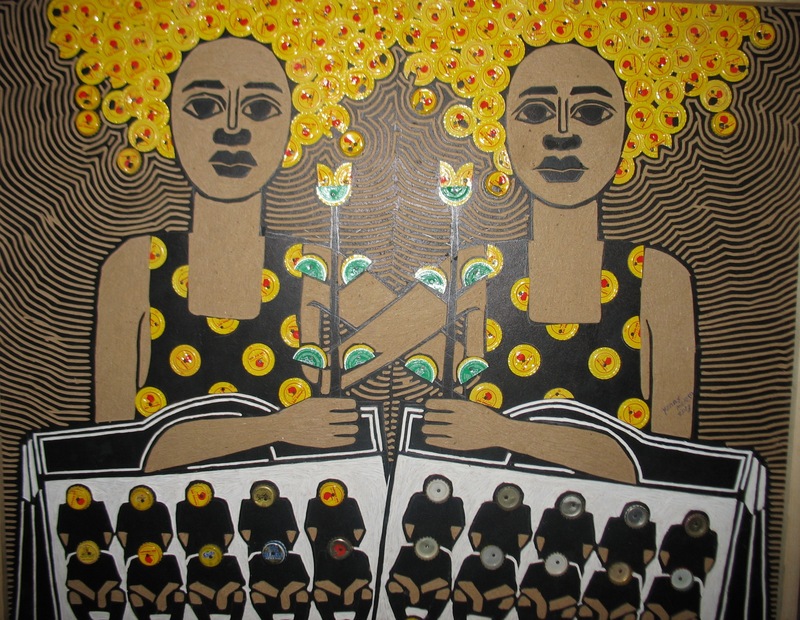 For the first time in Addis Ababa, a massive art fair is offering contemporary Ethiopian art for sale to collectors and first-time buyers. Some 1 000m² of floor space at Boles Millennium hall is filled with a great visual feast with the inauguration of the four day Addis Art Fair, running from 15 to 18 March. The art showcase included its range of traditional works, like paintings, drawings and sculptures, as well as patchwork, installations, print and ceramics pieces from both established and promising newcomer artists.